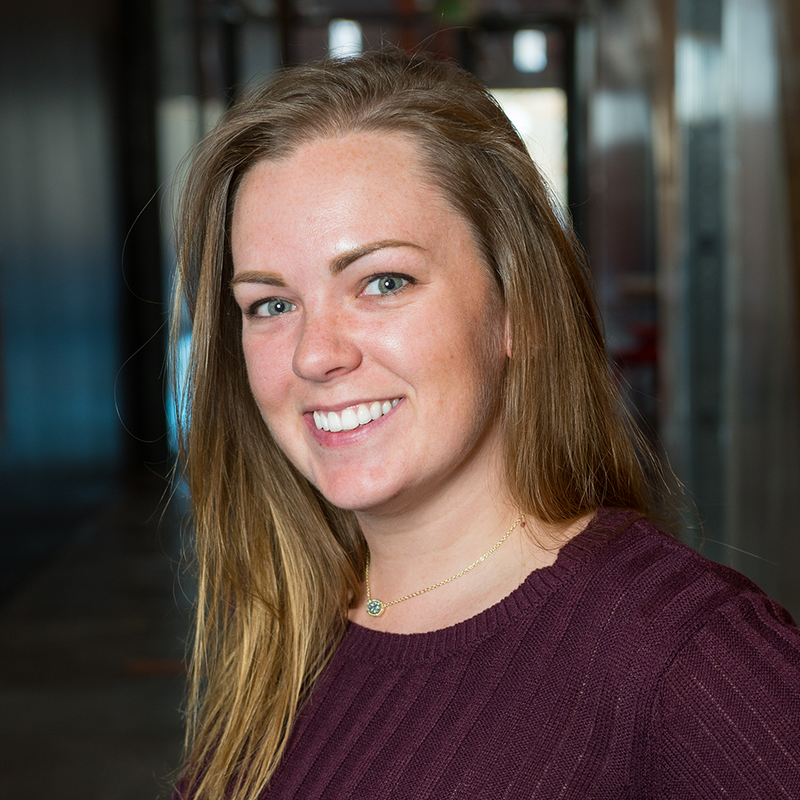 Originally from Boston, Michaela came to front-end development after working in interaction design for organizations like the Audubon Society and National Park Service. Michaela transitioned to development in order to broaden her skill sets and bolster her design capabilities. What started as an effort to improve supporting skills quickly became the desire for a new career path. Michaela holds two bachelor’s degrees, one in Graphic Design and second in Digital Media with a focus on interactive design. She has a keen interest in accessibility and a passion for volunteering—she’s heavily involved with various local sustainability programs as well as the Muscular Dystrophy Association. Outside of work you can most likely find Michaela at a local art gallery, outside running a new race, playing soccer or kickball, or venturing off to the mountains for some fresh air.